Ubisoft unveil a new trailer for upcoming action-RPG Assassin’s Creed Odyssey featuring the beautiful setting of Greece. 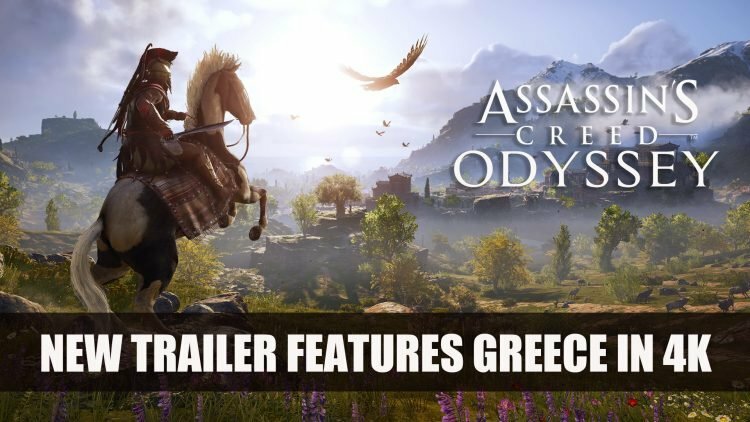 The trailer shows off some of the stunning environments set in Greece, which is the foundation of the Assassin’s Creed Odyssey story. The video also outlines the significant moments that took place in history and are the catalyst for game’s main events. The team shares the cultural influences that are prominent in the game including beliefs and mythology that plays a part in political propaganda at the time. 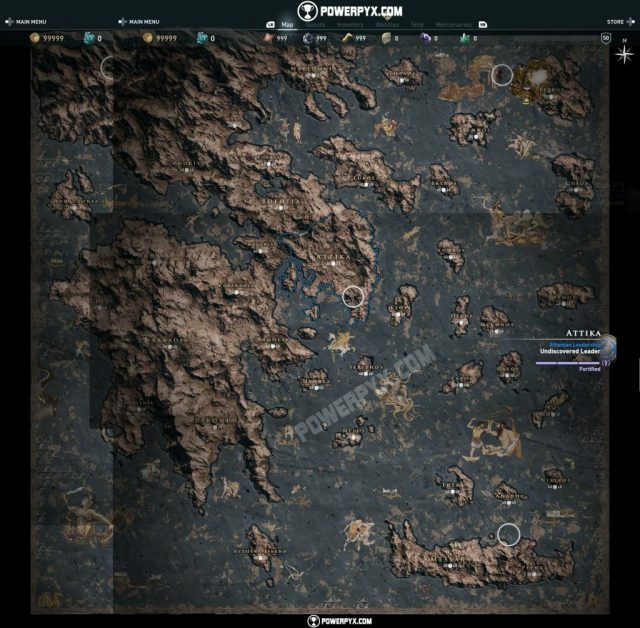 In a recent post on Powerpyx, the size of the map is revealed to cover 130km² which is set to be 62% bigger than Assassin’s Creed Origins. However, due to the nature of environment in Odyssey, it has less land mass than it’s predecessor because of sea that surrounds it. Don’t miss out on Assassin’s Creed Odyssey pre-order editions as there are some extras including season pass and bonus missions. For more Ubisoft news find it here in Ubisoft Developer May Have Hinted Child Of Light II and for a rundown of the latest news check out Top RPG News Of The Week: August 26th 2018 (Sekiro, DMC 5, Bloodstained: Ritual Of The Night And More).